Dr. Tom DePaoli is pleased to announce the release of a new leadership book. 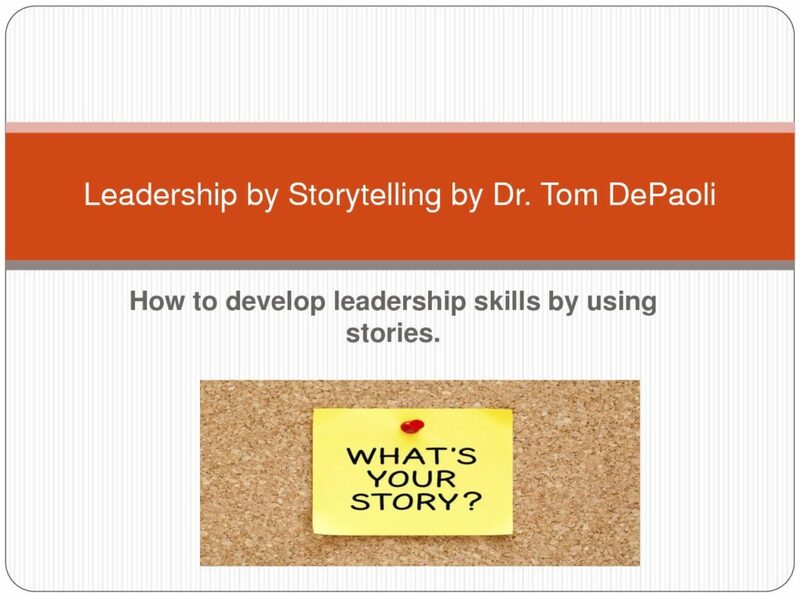 Sheboygan, Wisconsin – With the book Leadership by Storytelling, Dr. Tom DePaoli provides some excellent principles of good leadership. The principles are illustrated with stories that reinforce the principles. Dr. Tom provides twenty-six principles of good leadership. He notes that one of the oldest methods of passing down knowledge is oral storytelling. Usually an ancient sage would be the keeper of the stories and pass them down to other tribe members. He recommends the storytelling method for leaders. The stories are actually authentic. Each principle has a story to clarify the principle. The book has illustrations for the stories. 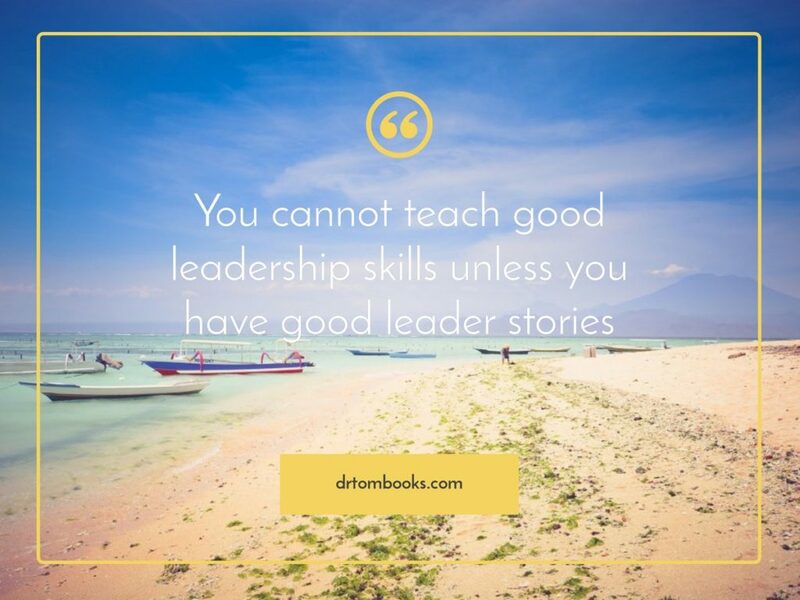 He urges the reader to gather leadership stories to share with fellow leaders and followers. He believes the growth in leadership abilities will be much stronger via the use of leadership storytelling.